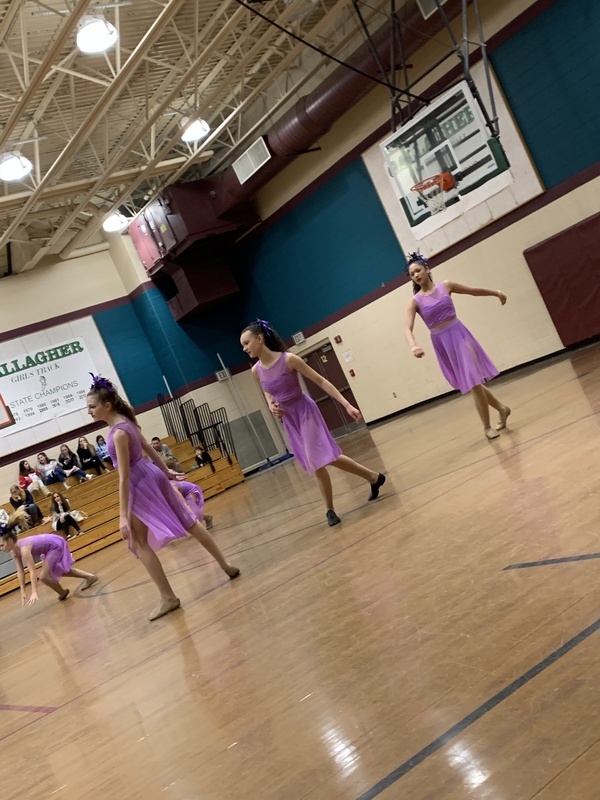 Last night, the GMS Dance Team presented its 16th Annual Spring Recital in the GMS gymnasium. 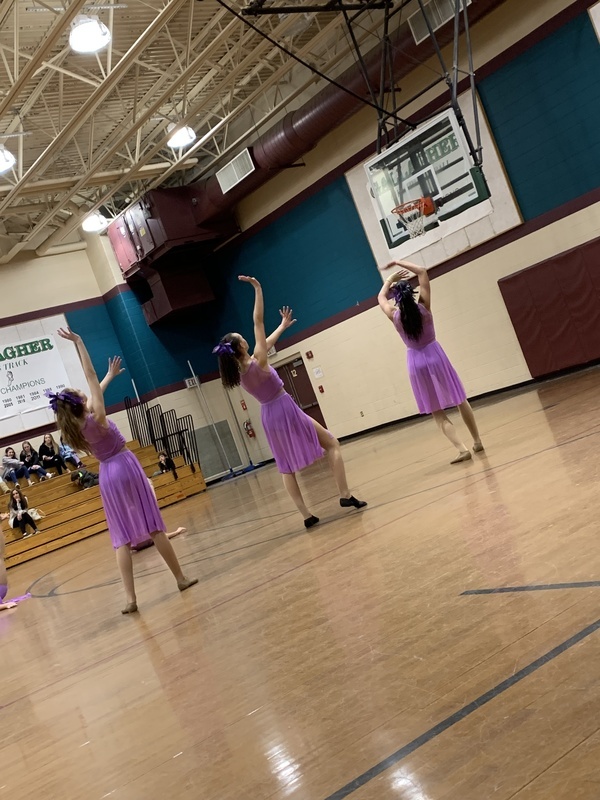 They did a fantastic job working with their coaches, Mrs. Deremer and Mrs. Smith-White. The theme of the night was "Better When I'm Dancing". 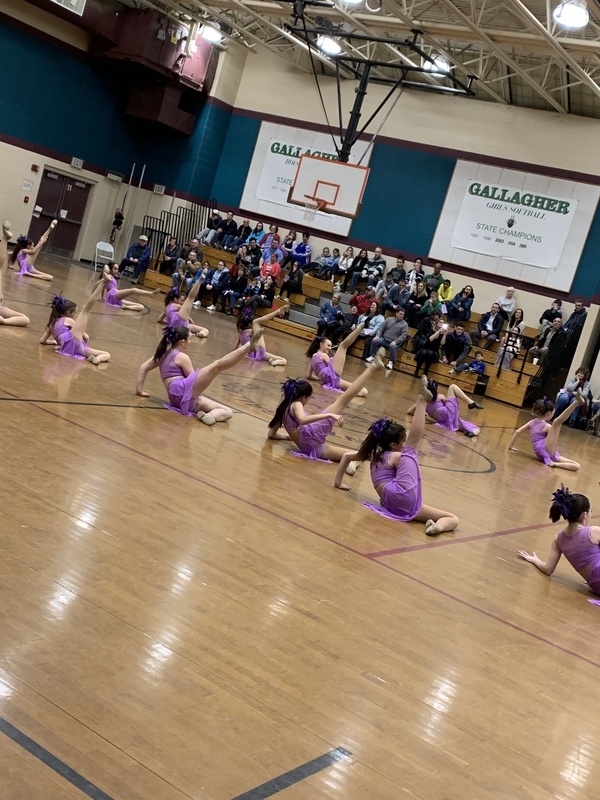 In addition to middle school students, two dance team alumni from Smithfield High School, Talia Fusco and Emily Falcone, choreographed two of the pieces. 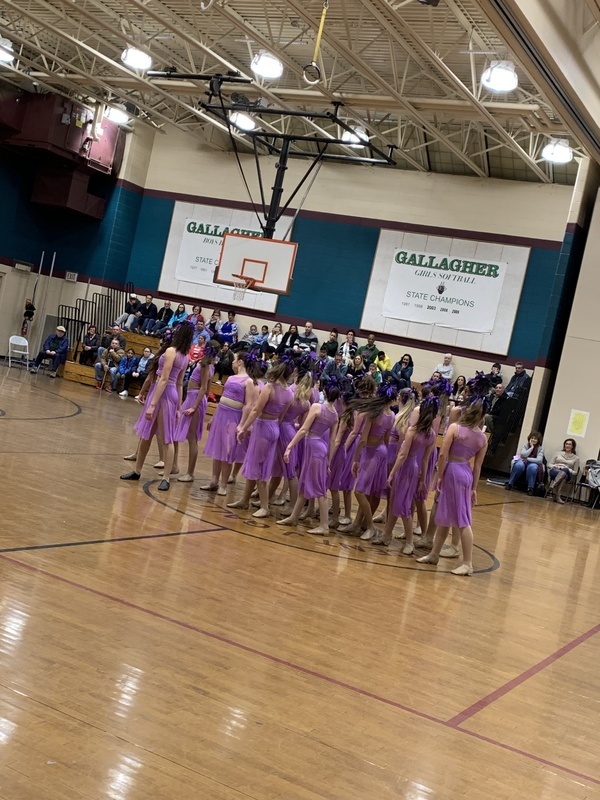 The dance team wishes best luck to our eighth grade dancers as they move on to their future dancing endeavors.